We prove that the bigraded colored Khovanov-Rozansky type A link and tangle invariants are functorial with respect to link and tangle cobordisms. 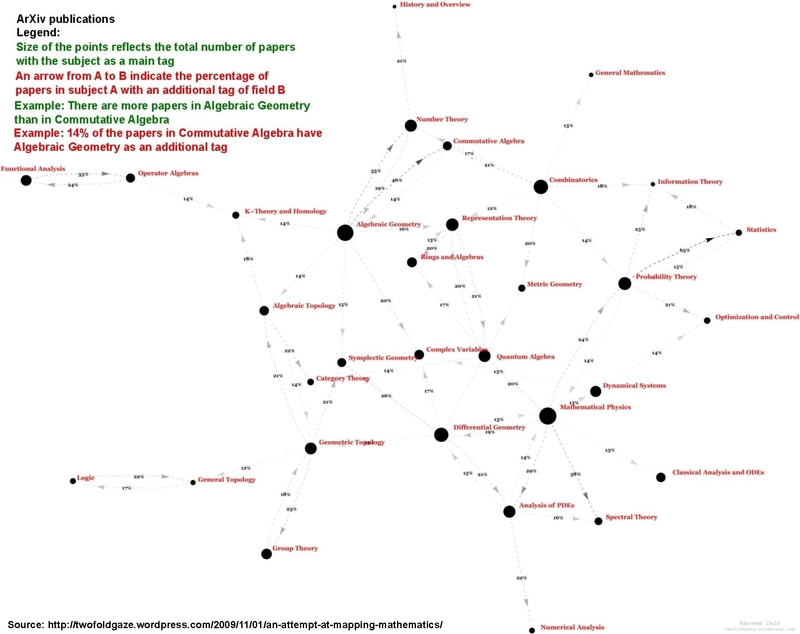 Khovanov-Rozansky introduced a link homology theory categorifying the type A Reshetikhin-Turaev invariant. 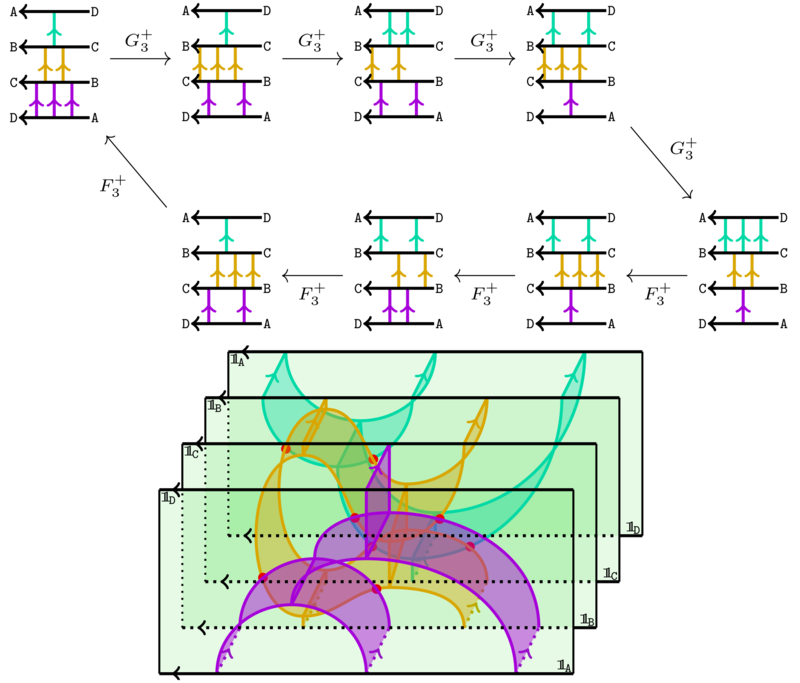 Their homology theory associates bigraded vector spaces to link diagrams, two of which are isomorphic whenever the diagrams differ only by Reidemeister moves. One of the main advantages of classical homology vs. Betti numbers for topological spaces is that the former is a functor. That is, homology “knows” about “relations” between topological spaces. Hence, it makes sense to ask the very same question for Khovanov-Rozansky's invariant and their (exterior) colored “friends”. The goal of this paper is to answer this affirmatively, i.e. to prove the functoriality of Khovanov-Rozansky link homologies for $N\geq 2$ under link cobordisms. In fact, we prove the general functoriality statement in a framework that is different to and more general than Khovanov-Rozansky's construction. Namely, by using certain foam categories (canopolises) which e.g. enables us to immediately prove functoriality for tangles rather than links. Moreover, a key idea for our paper (which goes back to Bar-Natan) is the insight that the canopolis framework allows a low-effort proof of the fact that Khovanov-Rozansky link homologies are functorial up to scalars. This amounts to a significant proof shortcut, as it then only remains to ensure that these scalars are equal to one. However, this is still a formidable challenge. To overcome this: Another key idea for our paper is Blanchet's use of a Lee-type deformation for proving the functoriality of a modified version of Khovanov homology. He first proved functoriality up to scalars along Bar-Natan's strategy and then computed these scalars, and showed them to be equal to one, by working in the much simpler setting of the deformation. We basically do the same for the colored Khovanov-Rozansky invariants. One advantage of this is that the undeformed, colored link invariant, as well as all its deformations, can be obtained as specializations of a unifying equivariant theory. We then prove that the equivariant theory is functorial up to scalars and that all its specializations inherit this property with the same scalars. It then only remains to compute these scalars in the Lee-type deformation, which is significantly simpler. In particular, we only need to check scalars for so-called simple resolutions for which we can nail down them explicitly. One needs to check that the illustrated foam (stack on its flipped counterpart) is the identity - an involved, yet doable calculation. Note that we only need to check one composite instead of a whole bunch of composite foams. In the uncolored case all “in between edges and facets” in the picture above vanish and the whole prove of checking MM10 boils down to observe that the identity foam is the identity foam. In fact, this is not a coincidence: using our approach almost no calculations need to be done in the uncolored case.